Calling all Olay fans! 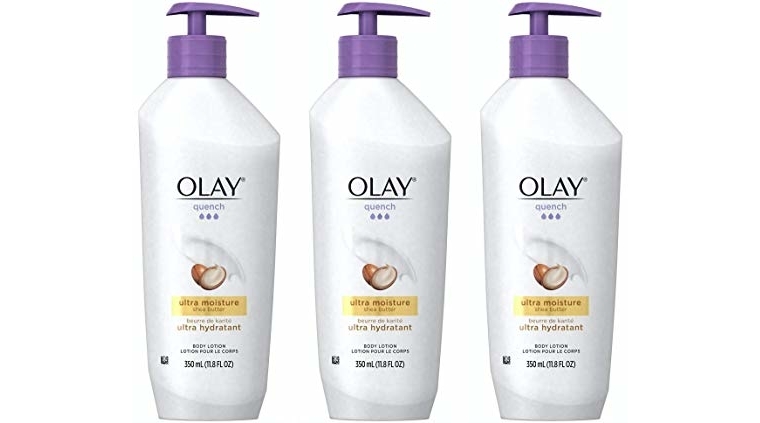 🙂 I spotted a fantastic bargain on the Olay Quench Ultra Moisture Shea Butter Body Lotion, 11.8 fl oz (Pack of 3) which is currently $23.96 (reg. $16.47) but clip the $3.00 off coupon and the price at checkout drops to just $20.96! That is just $6.99/each shipped!